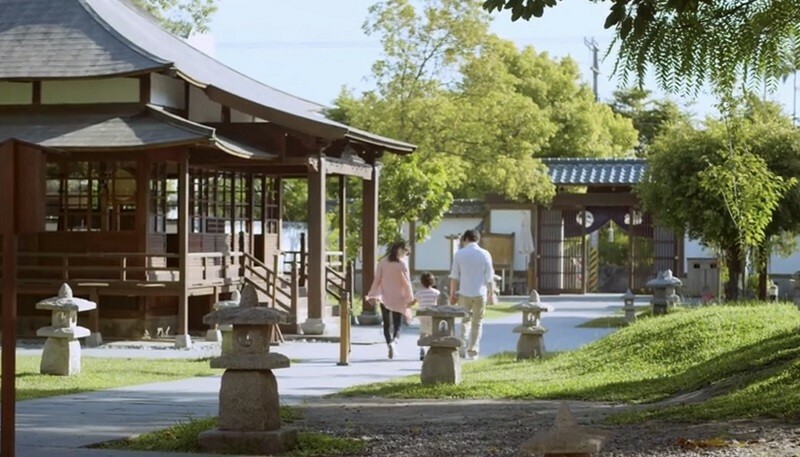 TAIPEI (Taiwan News) – “East of Taiwan” won the Platinum Remi award in the Travel/Tourism category at WorldFest-Houston International Festival, which was held in Houston from April 5 – 14 . WorldFest, now in it’s 50th year, is the third competitive international film festival in North America, following San Francisco and New York. WorldFEst consists of 12 major film & video competitions and more than 200 categories. Overall only 15-20% of the total category entries actually win an award at WorldFest. Liang Chunyu (梁宗裕), director of the award-winning film, said that "East of Taiwan" conveys the true feeling of tourists traveling in Taiwan’s eastern counties of Hualien and Taitung, Central News Agency reported.